The Kiwi Auto Homes depot in Christchurch is in Holt Place which is about 3km from the Airport and about 10km from the City Centre. Transfers are available from airport or any hotel/motel. 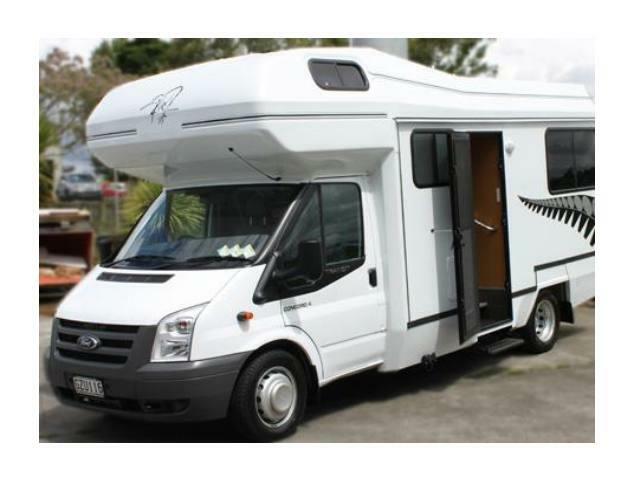 Book your Kiwi Auto Homes Campervan rental in Auckland through Camper Travel. Low Rates, Best Price Guaranteed. A complimentary transfer from the Airport or your Hotel/Motel to the branch is available at the start of your hire. This service must be pre-booked and is available from or to the Airport or any overnight accommodation. If you require a second transfer this must be pre-booked and will be at your cost. Please note that this is a pre booked service. If you are more than 30 minutes later than the agreed time of of pick up or return we can not guaranty the availability of this service. This includes any delays in regards to incoming flights. The hirer agrees to pay Kiwi Autohomes Ltd any costs that they may incur for the shuttle service being delayed. The latest international flight arrival is 1500. Any flights after this time run the risk of not getting to our depot by the latest pick up time which is 1600. 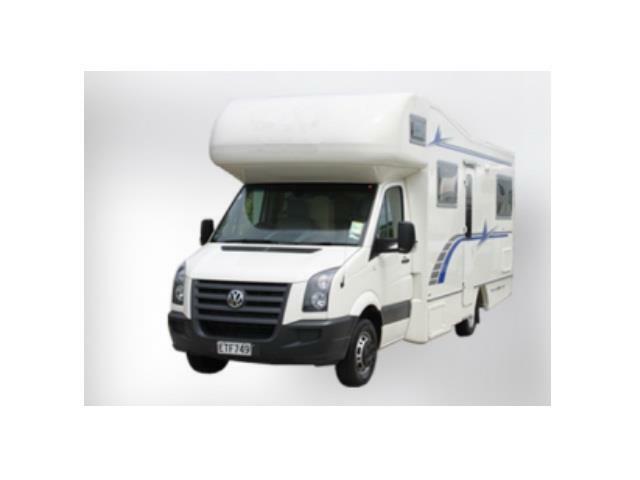 If your flight arrives after this time we suggest that you stay in accommodation for the first night then collect the camper the following day.